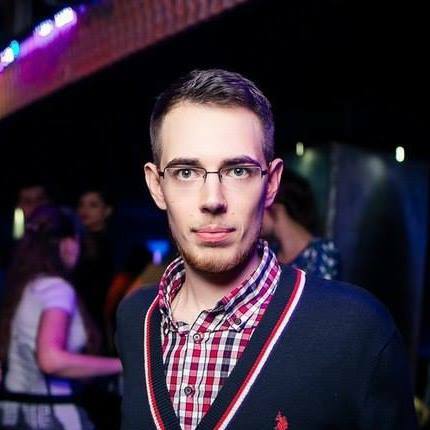 Ex-Driver aka Vladimir Bashmakov is one of the hottest Russian DJ’s and Producers at the moment. He was born on December 6th 1987 at Moscow, Russia. Vladimir started to pay big attention to the music since the early childhood and father bought Vlad his first keyboard when he was only 5 and Vlad started to get piano-lessons. In year 1999 he started to pay big attention to the electronic music. Vlad began his professional career in late 2005 making his debute In early 2006 . 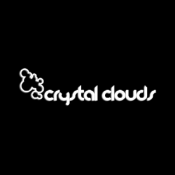 His debut as a DJ at February 2006 was followed by regularly gigs in Moscow through the year along side DJ’s and Producers like Ivan Great, Melodica. For almost 3 years of DJs career Ex-Driver played at many Moscow clubs and also had many gigs in other Russian and CIS towns like St. Petersberg, Kiev, Sergiev-Posad, Zhukovsky, Kirov, Vitebsk, Ryzan’, D'zerjinsk and many more! Ex-Driver played alongside with Ronski Speed, Nitrous Oxide (aka N2O), Dennis Sheperd, Dom Kane, Alex Kidd and A+D+A+M Lab 4. Vlad had his first track released on 14 April 2008 and now he have more than 20 tunes released and a lot upcoming releases. 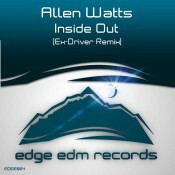 Tracks and remixes by Ex-Driver were played in such radioshows as Club Life by Tiesto, Corstens Countdown by Ferry Corsten, Anjuanabeats worldwide by Mark Pledger, Top Twenty Tunes, Maneki Neko and Extrema by Manuel Le Saux, OMEGA by Tom Colontonio, RGC by Bobina, The Next Level by Ernesto vs. Bastian, Music For Balearic People By Roger Shah, Accelerate Sessions by Nitrous Oxide (aka N2O), Airport Sessions by Talla 2XLC, Full Pack by Fadio Stein, Solar Power Sessions by Suzy Solar and many more. 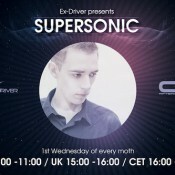 Supersonic is broadcast on AfterHours.FM every 1st Wednesday of month at 15:00 GMT.